The received data is then transferred into a Heat Map dashboard, which can be useful to store owners in order to acknowledge the number of customers and attractive counters that should be paid more attention. Analyzing while recognizing faces and genders 24/7 to get reliable data that can be used to create appropriate CRM strategies. 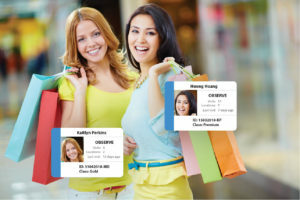 You will be able to distinguish old customers from newcomers right at the moment they get into stores as well as check out their information and transaction history. Your customer service will be way more professional and of course, better to help customers find what they need exactly.